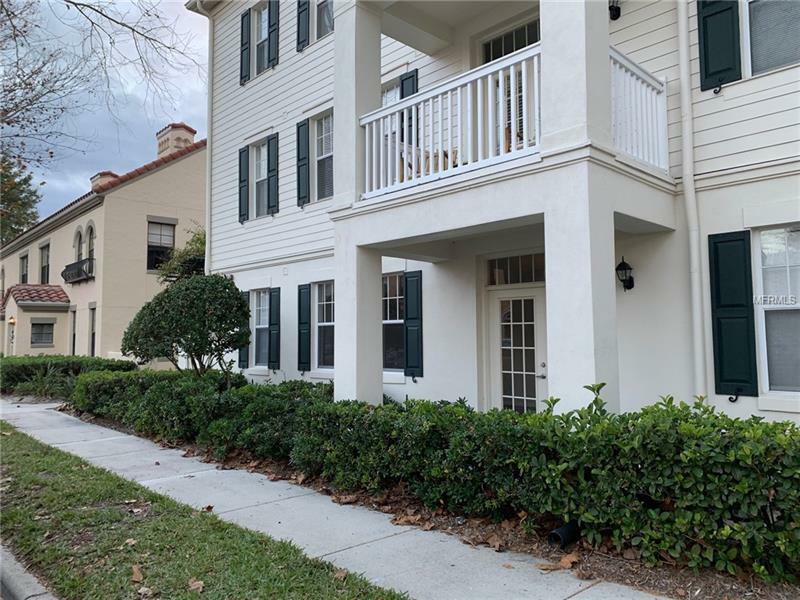 Move-In-Ready, 1st Floor Large, Bright and Fresh 2 Bedroom, 2 Bath Celebration Condo with a Den and Porch. Fantastic location and easy walk to pool and Celebration Town Center events. New appliances, flooring and more. Don't miss this amazing unit.